Hi, I’m Anne E., and I’m the Mission Editor at Post Launch. Right now, we’re going to talk about the Rodney Dangerfield Effect and how you can use it in your SEO (in Las Vegas) or in your overall web presence marketing. First, who the heck is Rodney Dangerfield? 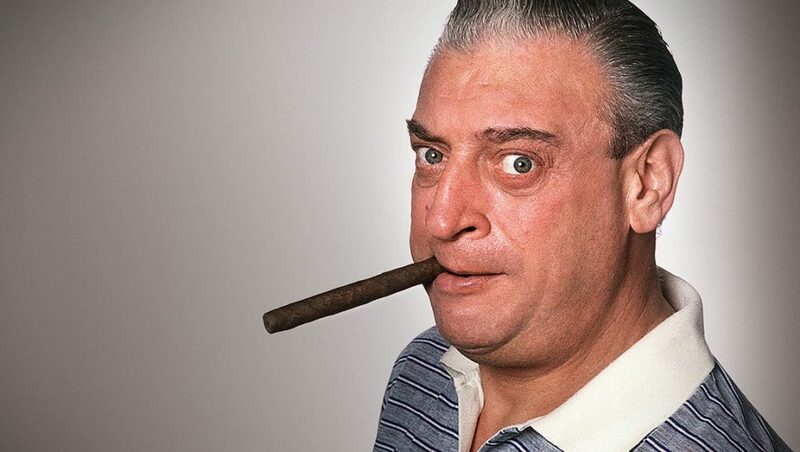 Rodney Dangerfield was a popular comedian in the 70s for his infamous catchphrase, “I don’t get no respect.” Wow. That was an awful impression. What is the Rodney Dangerfield effect? Rodney Dangerfield had some excellent catchphrases. 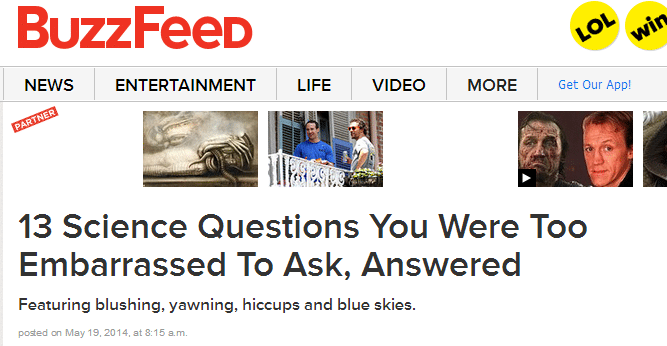 The idea, however, is how memorable his lines were. Its effect is that it sticks with you. What does this mean for your digital or web presence marketing? Why do people like fast food? Because it’s delicious. And because it’s fast and convenient. Another aspect to this “effect” is it’s shock or unique value. If it’s clever, easy to consume, and convenient to share, your message will go further. Coming up with a clever social media or digital marketing campaign chock full of clever one liners that stick isn’t easy for business man or woman. That’s why we’re here. We love this stuff. We’re super nerds about this stuff. Give us a call at 702-800-9571 or visit us online at postlaunch.co to fill out a contact form. If you’re not ready to commit, we understand. You can tune in it to our webcast every Friday at 11 a.m. pacific time for FREE web presence marketing advice. Thanks for watching. I’m Anne E. (that’s two e’s and no i’s) and we’ll see you next time.